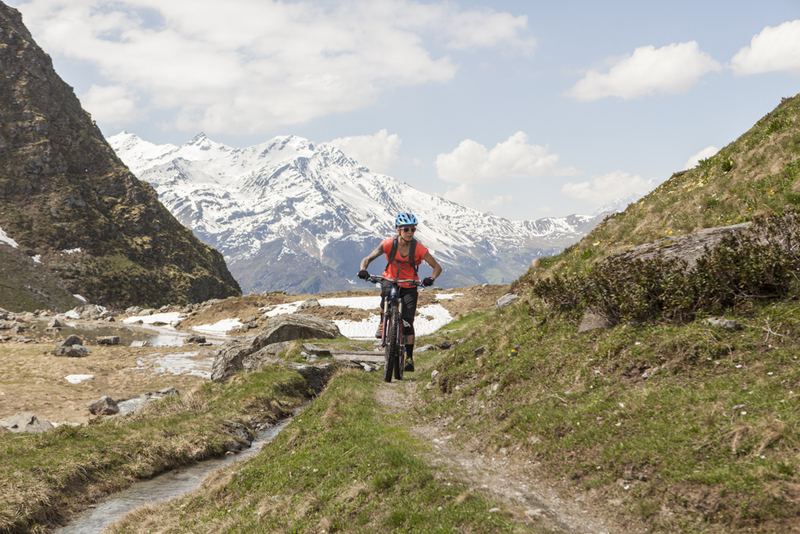 I recently headed out to Verbier for a few days shredding on the Marin Trail Attack courtesy of Verbier Tourism, my first visit to the exclusive Swiss resort since I went their on a summer snowboard camp back in the day. My memories of the place were a little hazy, consisting mainly of a very fun snowboard park and winning a Morrow snowboard for being the ‘most dedicated camper,’ so I wasn’t too sure what to expect when we rolled up. I hadn’t really noticed the fancy pants aspect of the resort the last time I was there, being so entirely focused on my snowboarding but what about this time? Would I spot Hugh Grant about town or one of the royals trotting about with a pair of hiking boots on? Would the bars serve only champagne and foie gras (ew) or could they cater for my more proletarian needs of beer and pizza? 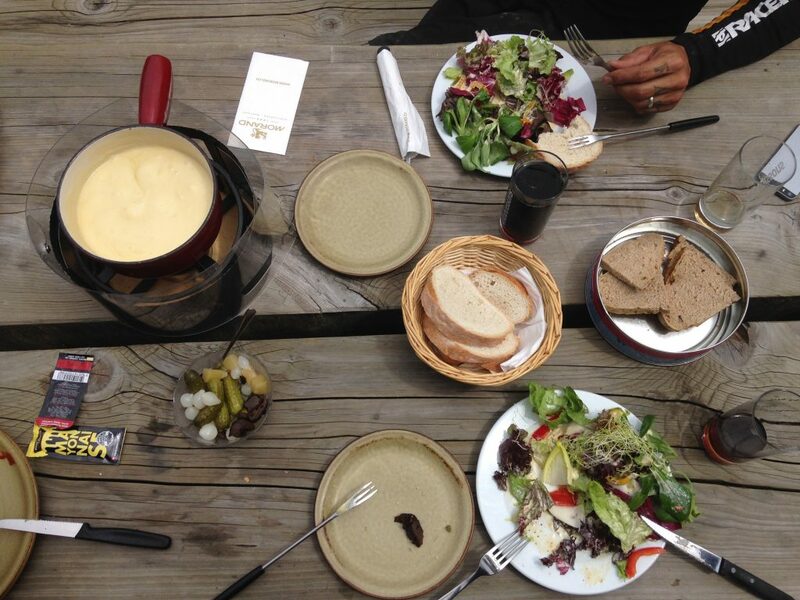 Well, truth be told, Verbier in summer is a different beast to what it is in winter. Lured by stunning, steep terrain, an impressive number of Enduro itineraries and an extremely fun and addictive bike park, in summer the resort is mainly populated by mountain bikers as well as couples and families on hiking holidays. As such, it has a totally different feel to its winter vibe and you’re more likely to see riders eating sandwiches in the back of their vans than nibbling canapés from silver platters. I was in town to check out Verbier Bike Park’s opening weekend for Wideopen Magazine – a tough job which I volunteered for – and also to spend a couple of days riding singletrack for an MBR feature, which again, I ain’t complaining about! 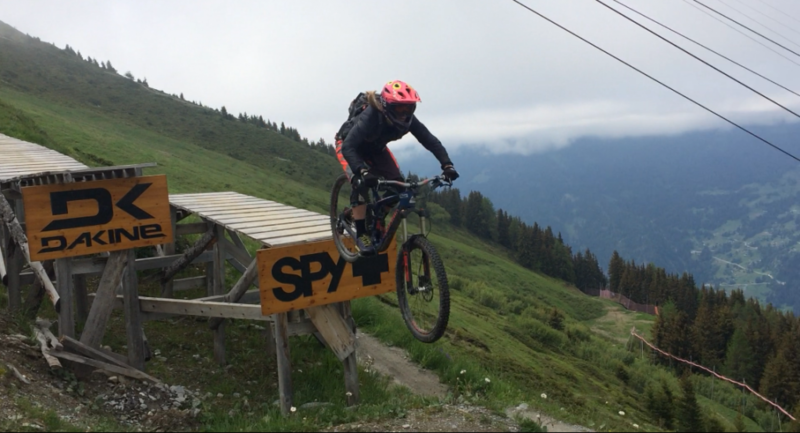 Head over to Wideopen Magazine to find out more about my visit to Verbier Bike Park opening weekend or watch the video I made for their channel below. Stay tuned for the MBR feature later this year.